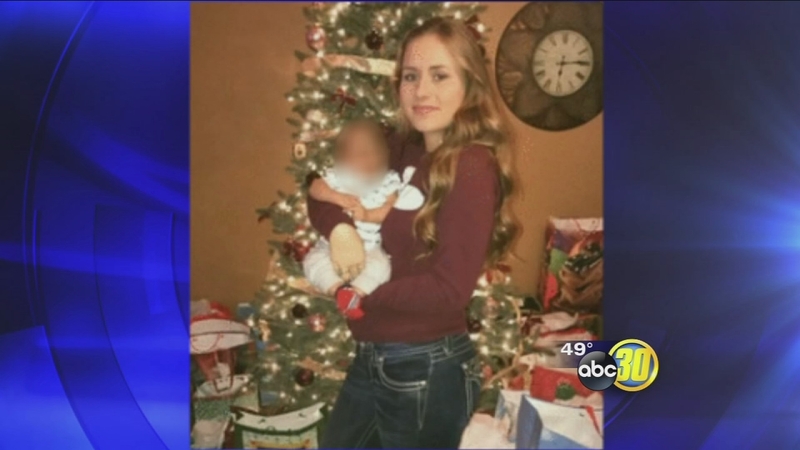 FRESNO, California (KFSN) -- Police say they believe 42-year-old Amy Garza has been aiding and abetting her son, 18-year-old Gabriel Garza, who is wanted for the homicide of Amber Baker. On February 26th, 20-year-old Amber Baker was shot and killed in her bedroom during a party. Investigators say Baker's four-month-old baby boy was in a nearby crib when she was shot. Her family said Baker had recently found out she was pregnant again. 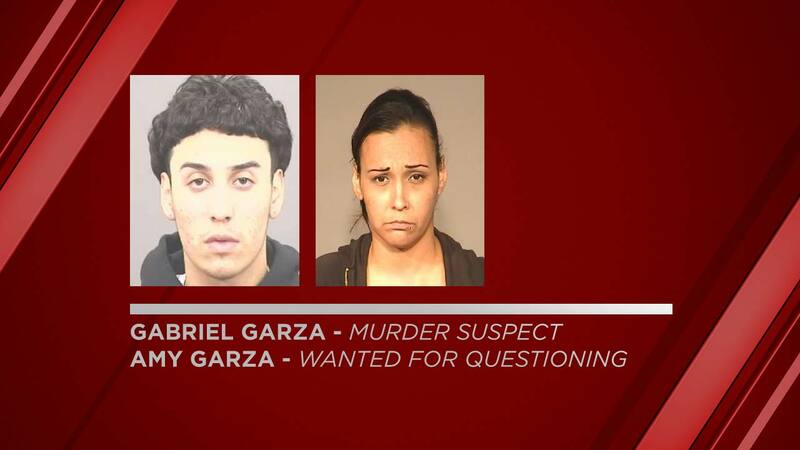 Police are asking for the public's help in locating both Amy and Gabriel Garza. If you know where they are, you are asked to call Crime Stoppers at 498-STOP. Police say you can remain anonymous. Family members of Amber Baker, 20, said she was shot at an apartment complex near Blackstone and Griffith Avenues during a party.